There are several industries, where resistance to corrosion, shock and vibration common and hence the strainer need to be outstanding against thereof, we have produced the exceptional collection of aluminum bronze basket strainer. This basket strainer is specially made for the oil and petrochemical industries to strain the foreign matters and prevent the shutdown caused by the chocking in the processing system. This basket strainer is excellent against corrosion, shock and vibration, which is tested and assured for the flawless operation under the harshest condition, can be used up to 300 psi operating pressure. This aluminum bronze basket strainer is manufactured following strict quality regulations and hence meets international quality standards to the farthest, making it a long lasting and authentic solution for straining foreign matters. The flanges of this aluminum bronze basket strainer are as per the ASME standards, which also can equip as per the BS standard or DIN standard. If you are associated with the oil or petroleum, chemical processing, there is no better strainer than the offered one, which promises to excel under the harshest conditions and deliver the highly satisfactory solution. 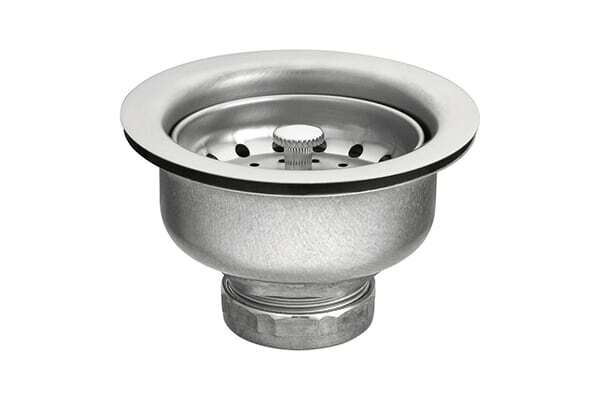 The simplex and duplex options are available in this strainer, which we can provide upon customer request. Different dimensions are available for the same basket strainer at the affordable prices in India and other countries.